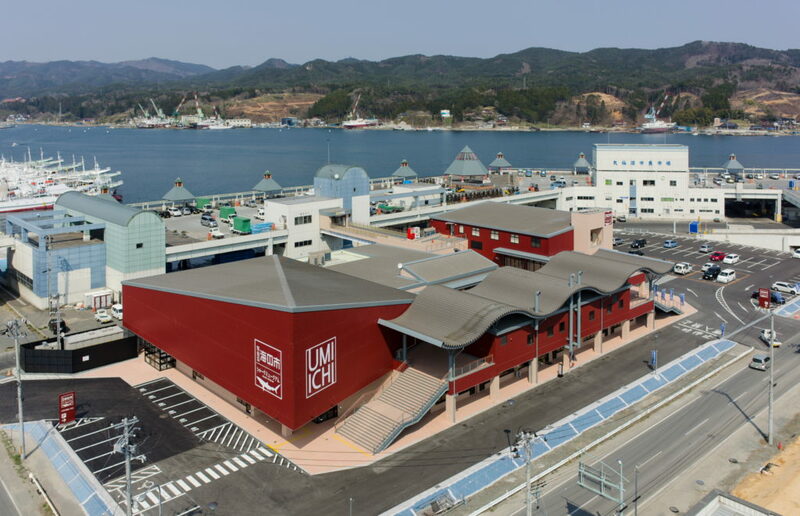 Kesennuma Shark Museum is a hands-on museum to not only learn about the ecology of sharks, but to also learn about the bonds residents in Kesennuma have with the sea. The Archive Exhibition displays how people in Kesennuma at the time of the Great East Japan Earthquake, struggled to survive. The Hands-on Exhibition's key theme is “sharks” and their strong relationship with Kesennuma. 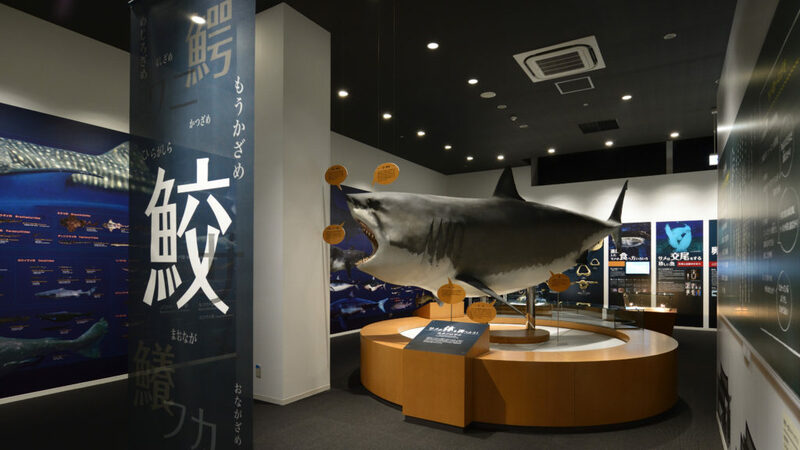 This exhibition, showing the sea, its bonds and current situation of the Kesennuma area, consists of four zones: 1) The Shark Zone, 2) The “Memories of the Disaster” Zone, 3) The “Bonds” Zone, and 4) The “Living with the Sea” Zone. The zones are full of surprises and discoveries that are unique to Kesennuma. The exhibitions convey the thought, “We will live together with the sea even if it brings us hardships”. 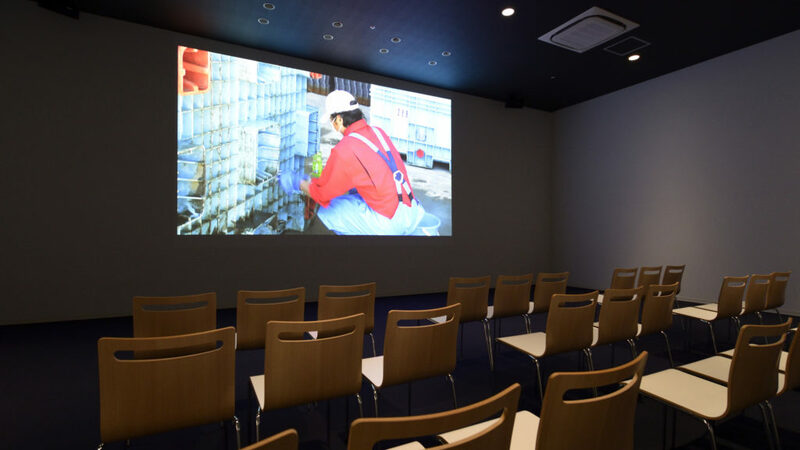 This museum conveys the efforts taken towards reconstruction from the viewpoint of the people of Kesennuma City, Miyagi Prefecture who experienced the disaster themselves. 80 people (Available number of seats in the Disaster Recovery Theater) *Please consult with us if the group consists of more than 80 people. *10% discount on admission for groups (1 group consists of 10 or more people). Please let us know at the entrance at the time of your visit.